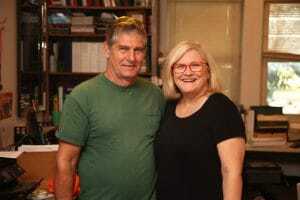 We B Trees was founded by Tim Nall and Barbara Nall in June of 1995. They created We B Trees to take care and nurture the urban canopy of the greater Tulsa area. Since then We B Trees has grown into a full service tree care company that can take care of the smallest bug infesting your trees to the largest tree in your yard falling on your house in a storm. 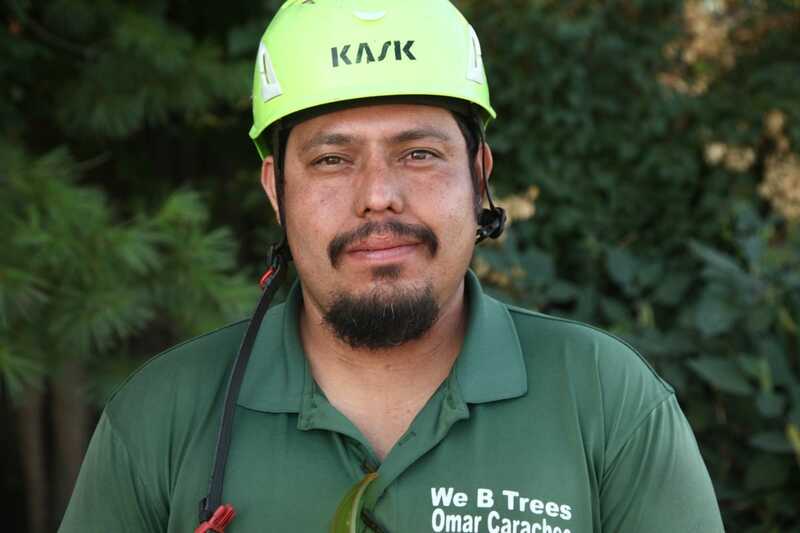 We B Trees has two certified arborists – Tim Nall (#MW-0199A) and Dylan Nall (#MW-5953A). 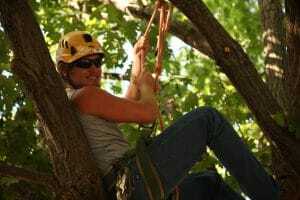 For more than 20 years We B Trees has been a member of professional tree care organizations such as ISA and TCIA, which are meant to promote tree climbing techniques and safety with in the industry. 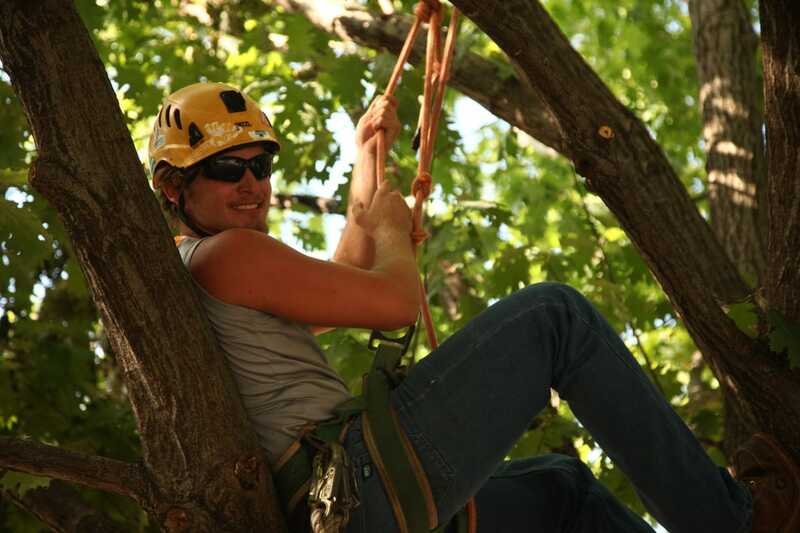 Since founding the company We B Trees has excelled in many aspects of the tree care industry and has been recognized multiple times with awards from different professional and philanthropic organizations. The following are just a few accomplishments that We B Trees and its employees have had the honor of being awarded. 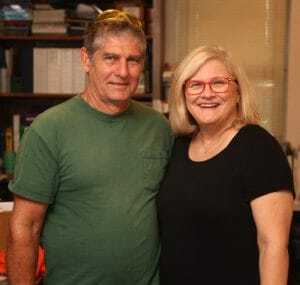 Tim and Barbara both graduated from Oklahoma State University. Barbara graduated with a teaching degree and taught school here in Tulsa for 22 years before coming to work with We B Trees full time. Tim Graduated with a degree in forestry and worked for the City of Tulsa before founding We B Trees in 1995. Tim earned his Arborist certification in 1993. 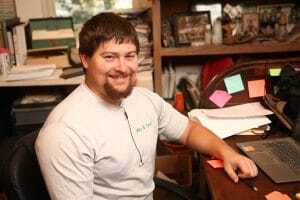 Since the founding of We B Trees, Tim has dedicated himself to making Tulsa’s urban canopy the best that it can be, by not only working on it home by home but by also sitting on the Up With Trees board and consulting with the city on several key aspects of maintaining the canopy throughout Tulsa. He has also given back through philanthropic organizations such as the Rotary Club of Tulsa and Habitat for Humanity. 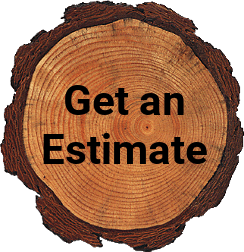 We can provide you with an estimate for the services you need. Give us a call at 918-446-3473 to set up your appointment or use our convenient contact form. 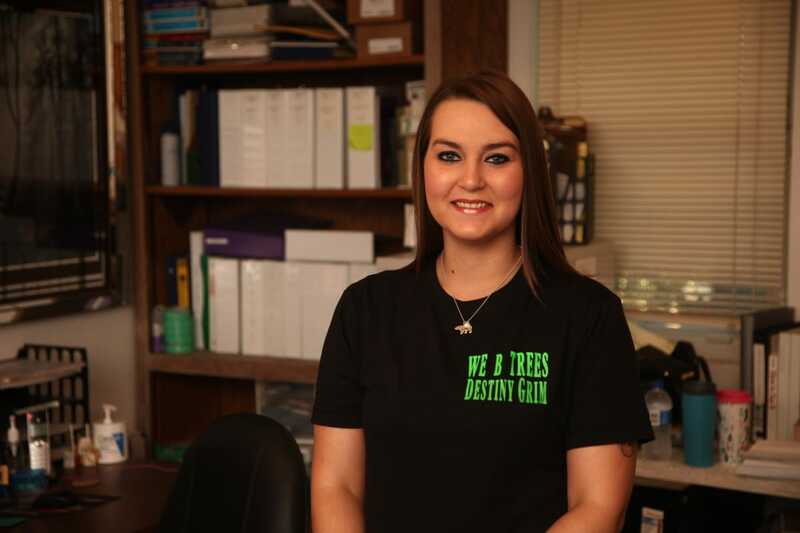 We B Trees is a family owned and operated business serving the Tulsa Metropolitan Area. Our company provides quality professional service in tree and plant health care. We have modern equipment and professional personnel on every job site.